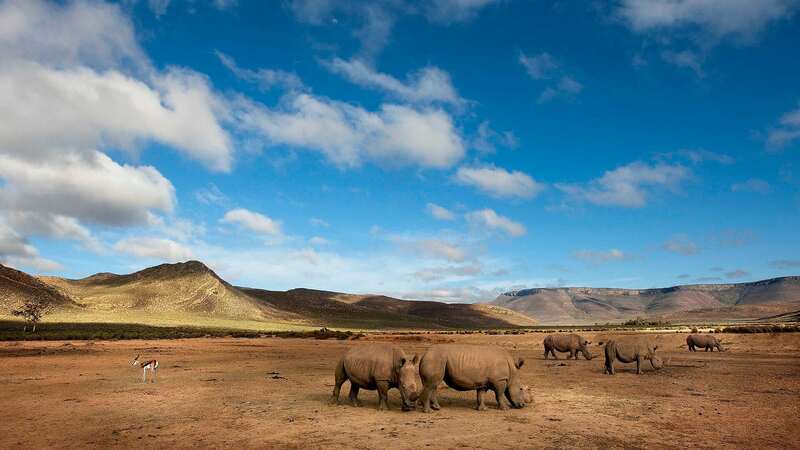 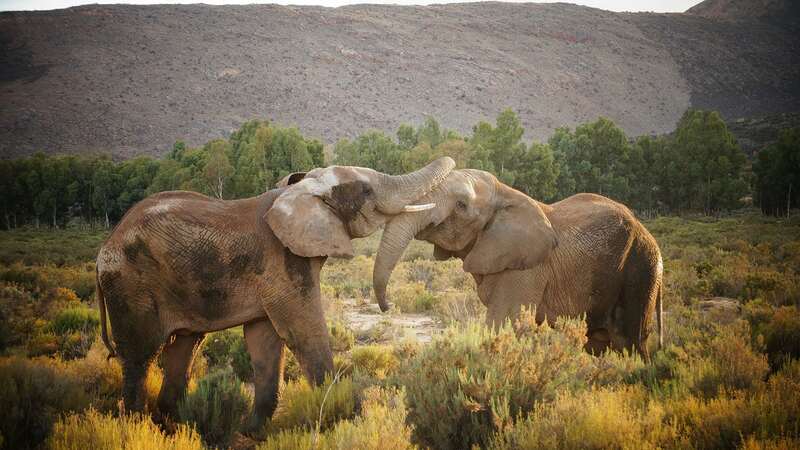 With incredible biodiversity and magnificent natural landscapes, South Africa boasts arguably some of the finest game reserves and lodges that the African continent has to offer. 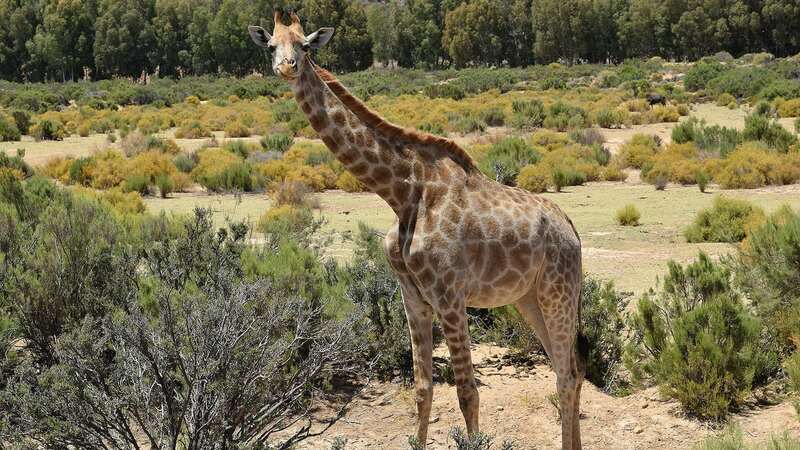 The country’s vast array of wildlife regions and game parks – both public and private – offer visitors unparalleled opportunities to experience the splendor of an African safari. 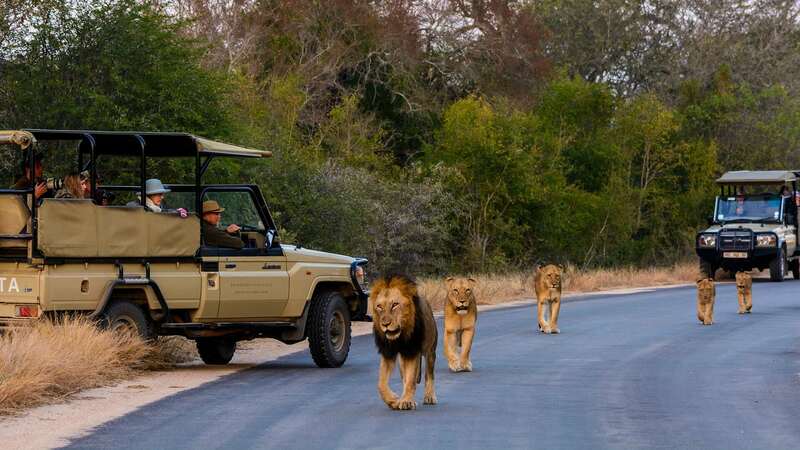 Game drives through spectacular settings will provide ample chances to view African wildlife in their natural habitat. 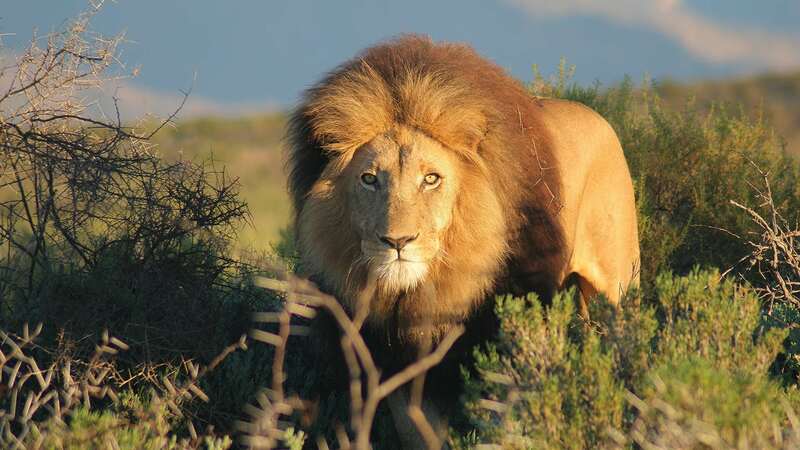 The renowned Big 5 game species (lion, leopard, buffalo, rhino and elephant) are a must-see inclusion on anyone’s African bucket list itinerary. 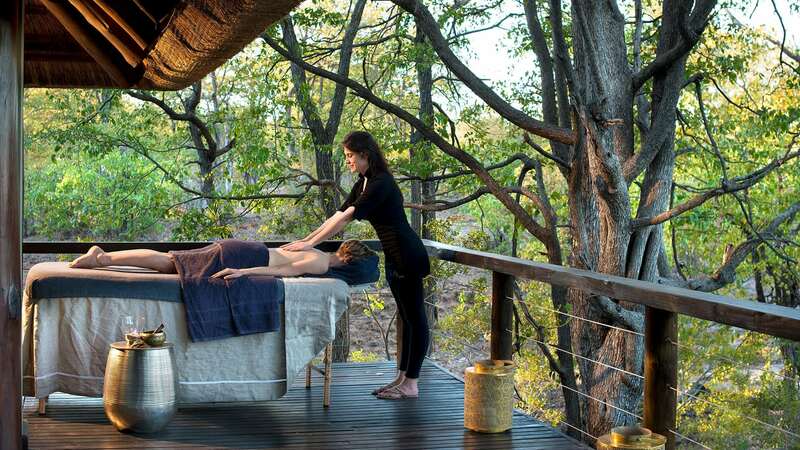 Over the many years of operating in the African travel and tourism industry, Travel Republic Africa has built excellent working relationships with many of South Africa’s finest game reserves and lodges. 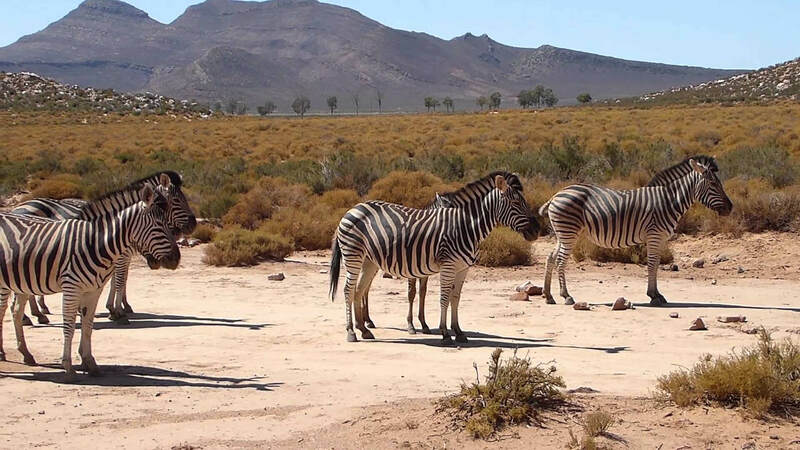 We are therefore in a unique position to offer our clients premier African safari packages to suit their individual needs, wants and budgets. 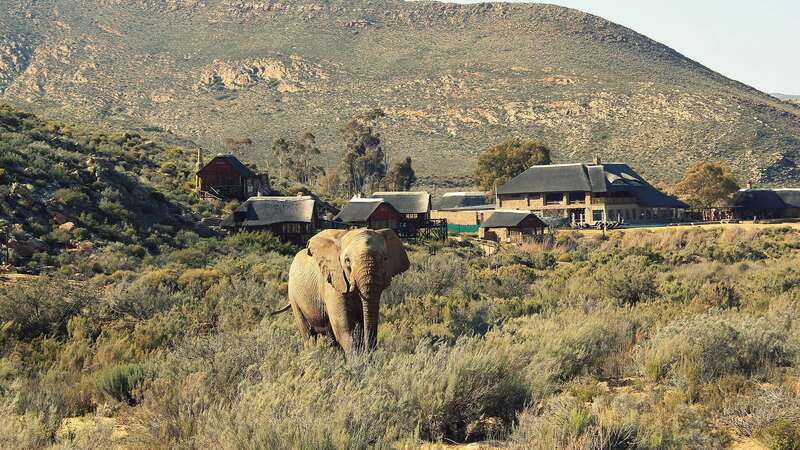 Select from one of the many game lodges below or chat to us to arrange your customized African safari vacation just for you.